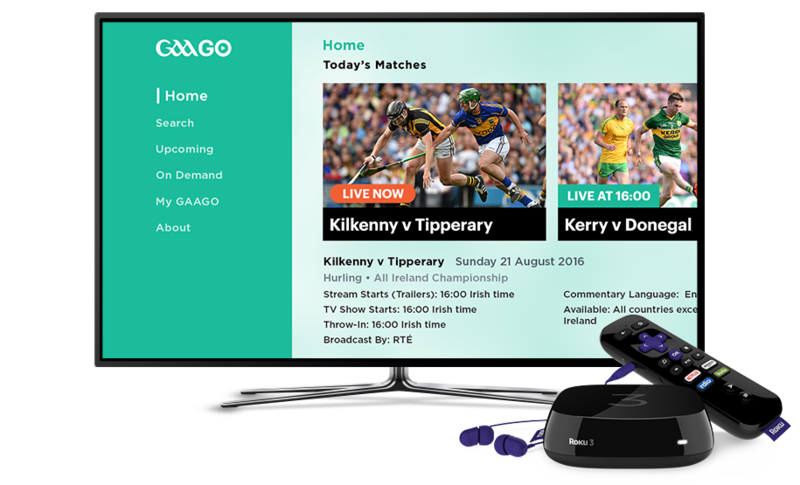 GAAGO is available on Roku in the USA. 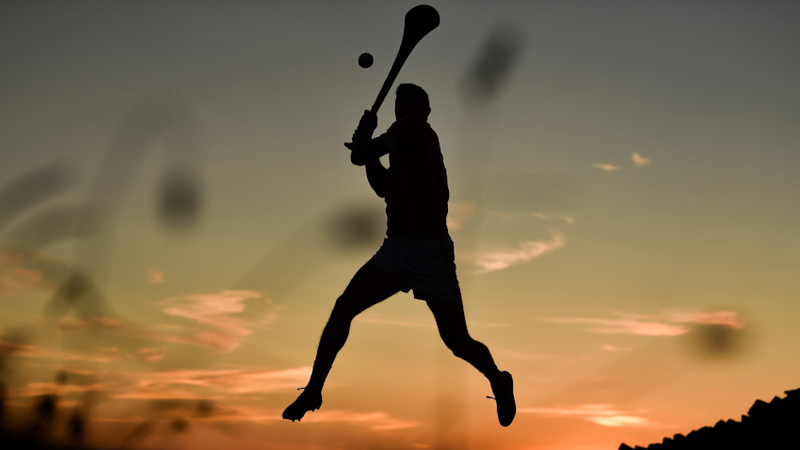 Watch all the GAA action in 2019 on your TV! 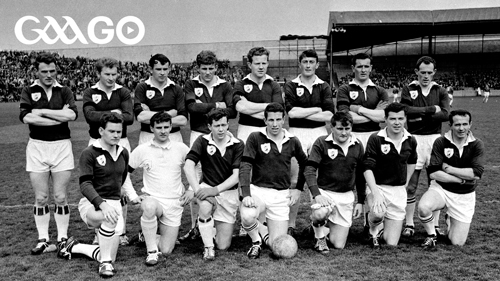 This episode of "Dream Teams" features the Galway three-in-a-row side that won All-Ireland football titles between 1964 and 1966. This programme was completed prior to the untimely death of Mattie McDonagh, one of the legendary figures of Galway football. The Ballygar stalwart remains the only Connacht man to have won four All-Ireland senior football medals. Exclusively available to Annual Pass and Annual Pass GB subscribers. Watch on any internet-enabled device. Full studio coverage as broadcast to audiences in Ireland. Watch the matches live or at a time that best suits you. All matches available to watch when you purchase your Annual Pass. The perfect gift for the GAA fan overseas. Matches streamed in high-quality HD.